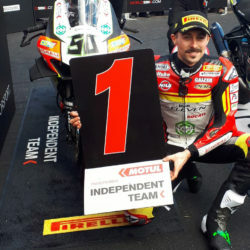 After placing himself on the front row of the grid in the Argentinian WorldSBK qualifying, Eugene Laverty had his eyes firmly set on a podium finish. 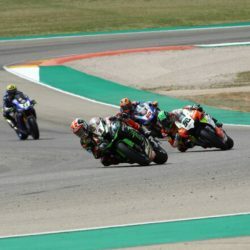 Race 1 – and Eugene got off to a difficult start, seeing him drop two places to P5 after a near collision with No.7 Davies and 66 of Tom Sykes. Laverty however settled into a good rhythm early on and managed regain a position with a slip-streaming move on Lowes down the back straight for P4. Closing the gap to Tom Sykes in P3, Eugene replicated his previous move putting him into a rostrum position. 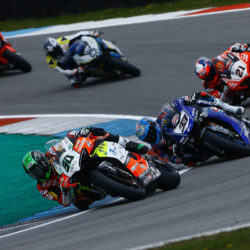 Eugene Laverty crashed out of second place on lap 3 of the second race of the weekend. Despite getting a good start Eugene couldn’t match the pace of pole sitter Fores and lost the front going into T6 prematurely ending his race. 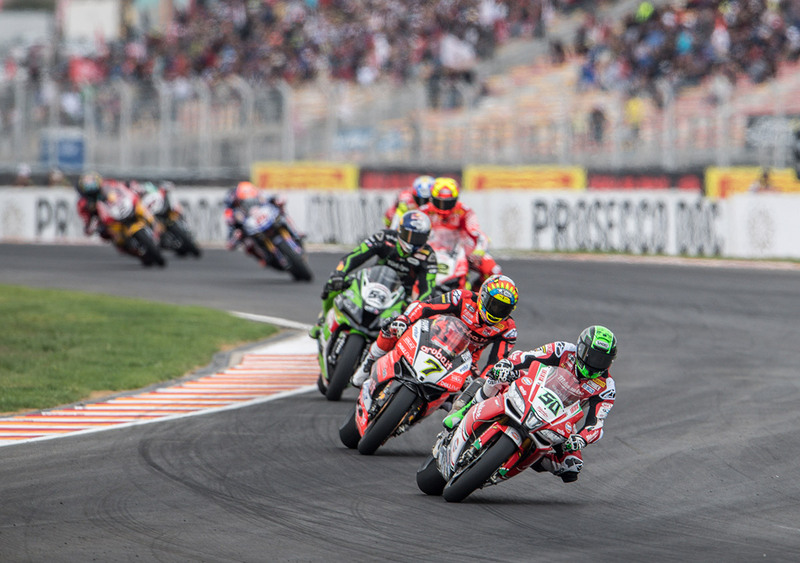 The final race of the 2018 WSBK season will take place at the Losail International Circuit in Qatar on the 25/10/18.